Dr. Weidinger was born and raised on a dairy farm in central Ohio. From a very early age she knew that caring for animals was her true calling in life. She graduated from The Ohio State University with a degree in Veterinary Medicine in 1987 and completed an additional year of internship at Colorado State University in 1988. Dr. Weidinger has been practicing in Central and Tidewater Virginia for over 30 years with York Veterinary Hospital being her labor of love since 2000. Dr. Weidinger is an active member of the American Veterinary Medical Association, the Virginia Veterinary Medical Association, the Greater Peninsula Veterinary Association and currently serves as Secretary of The Peninsula Veterinary Associates. An avid proponent of the "Fight Against Cancer", Dr. Weidinger actively participates in fundraisers that motivate, educate, and search for cures. Dr. Weidinger lives in York County with her husband and their four-legged kids. In her spare time, she enjoys hiking and spending time with her extended family. Dr. Kijona DeFratis joined the team at York Veterinary Hospital (YVH) in the summer of 2009. Being raised in a military family she spent a good amount of her youth throughout the U. S. and Europe but finally settled in Yorktown. After beginning her veterinary career in Richmond, she was pleased to be able to return home to practice. 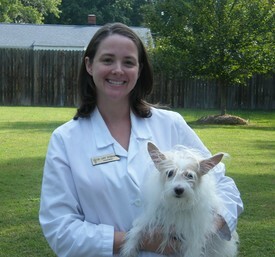 Dr. DeFratis attended veterinary school at Virginia Tech earning her DVM in 2005. She continued on to complete a Ph.D. in molecular virology in 2007 working on assay and vaccine development for an emerging viral disease. 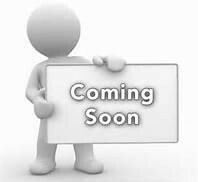 Her professional interests include infectious diseases and endocrine disorders. 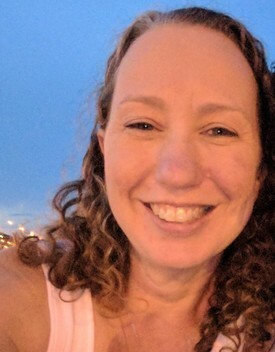 When not caring for the lovely critters at YVH, Dr. DeFratis enjoys spending time with her own two dogs, Sebastian, a spaniel mix, and Syndey, a boxer, as well as her cockatiel Neo. Niki started working in veterinary medicine in 1995. She graduated from the Blue Ridge Community College Veterinary Technician program in 1998. She came to York Veterinary Hospital with Dr. Weidinger in 2000. She enjoys being in the great outdoors, paddle boarding, and running, including 5K and 10K races, even a 13.1 Half Marathon! She has a loving husband and one beautiful daughter who help her run her home zoo of two dogs, several chickens, guinea pigs, and fish. Jennifer graduated from The Blue Ridge Community College Veterinary Technician program in 1991. 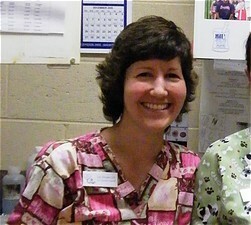 She has been part of the York Veterinary Hospital family since Dr. Weidinger took over in 2000. 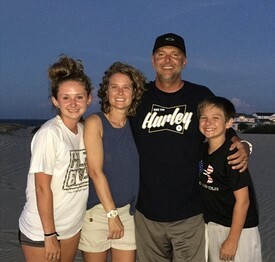 She loves family trips to Corolla, North Carolina to drive their Jeeps on the beach. She has a great husband and two wonderful kids, a Labrador named Chipper Jones and a cat named Dash. They are all Atlanta Braves fans. 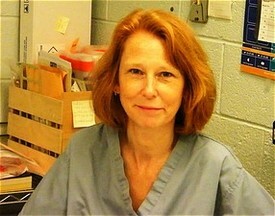 Wendy graduated from the Blue Ridge Community College Veterinary Technician program in 1991. 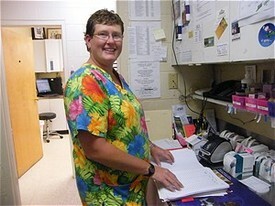 She joined the York Veterinary Hospital team in 2008. She enjoys walking, hiking, playing in her flower bed, yoga, live music and 5K races. While she no longer carries a Wildlife Rehabilitation permit, she still enjoys an occasional abandoned squirrel baby. She shares her home with an amazing bullmastiff named Hazel, 2 kitties and on occasion, her grand-kitty.